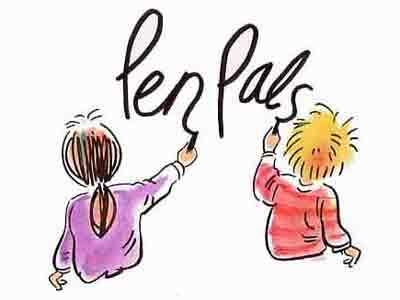 This week, the Grade 2 classes are writing pen pal letters. We received our replies from our pen pals in Canada last week, and we are excited to get started on our replies. These letters will be much more substantive than our post cards that we mailed last month. This time, students will be writing four paragraphs of information to share with their pen pals about themselves, their families, Taipei, and their school. This will be the longest writing assignment many of the students have done so far, but it will not be the last. I like to think of this assignment as a transition to longer, more detailed compositions. The requirements for this pen pal letter assignment can be found in the document below. We plan to have letters finished before the end of next week.